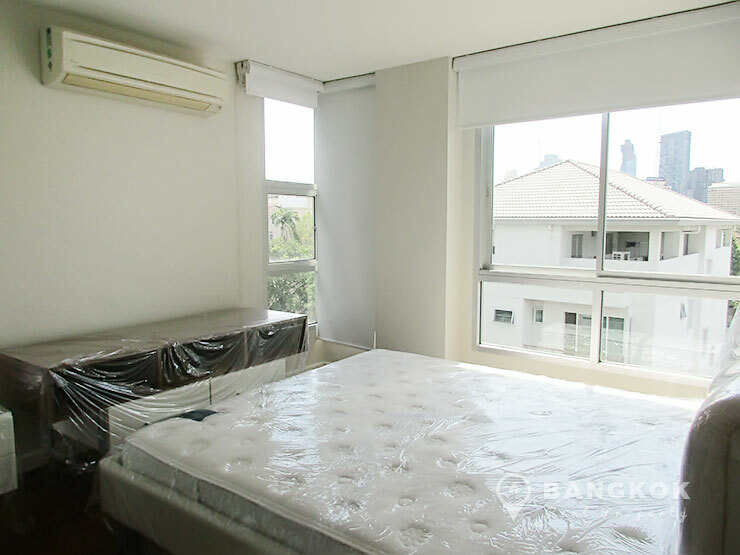 A bright, spacious and totally renovated 2 bedroom condo is now available for sale at Sathorn Plus by the Garden, superbly situated just off Yenakat Road in the heart of Sathorn’s leafy, tree lined district of Yenakat. 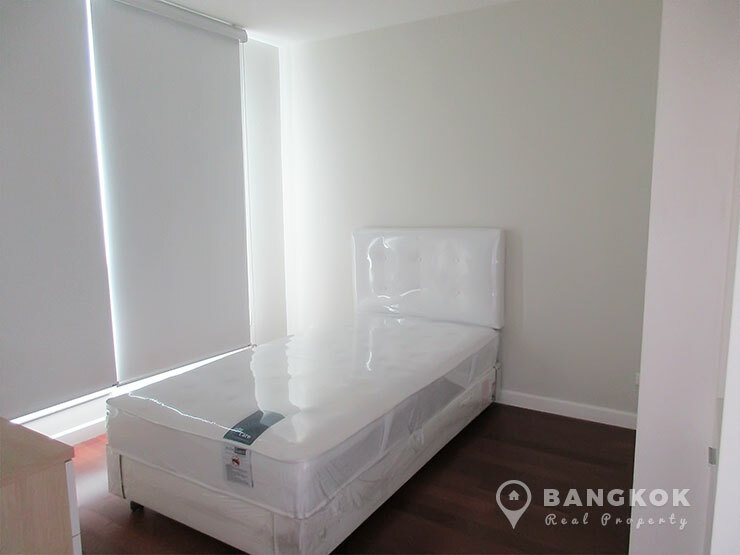 This low rise condo of just 8 floors with 70 units built in Sansiri in 2006. 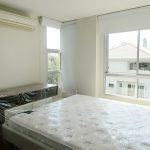 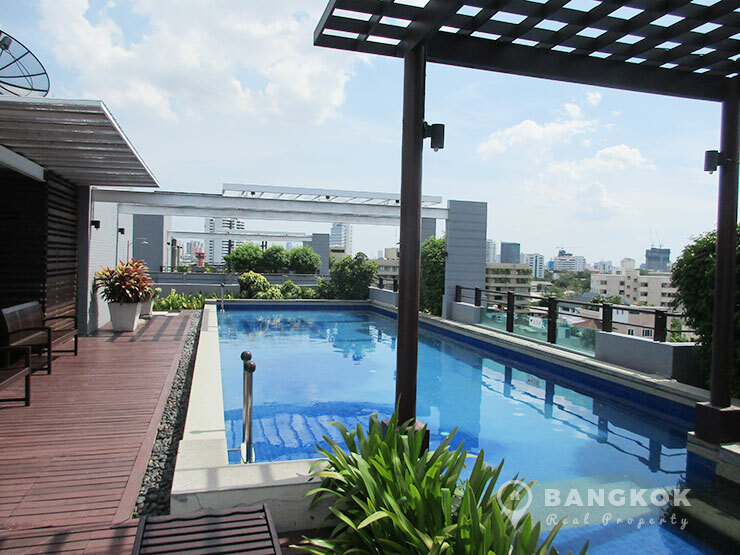 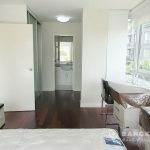 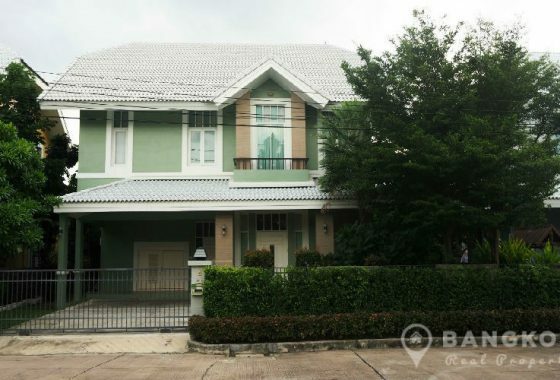 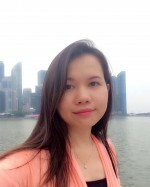 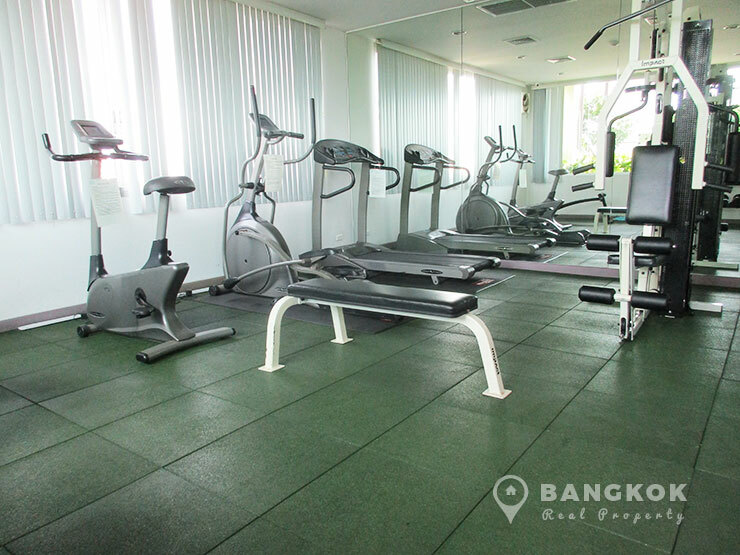 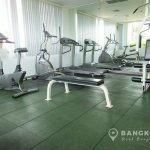 The condo is within easy reach of Central Rama 3, Silom Centre, Tops @ Nang Linchee and a number of prestigious international school and hospitals. 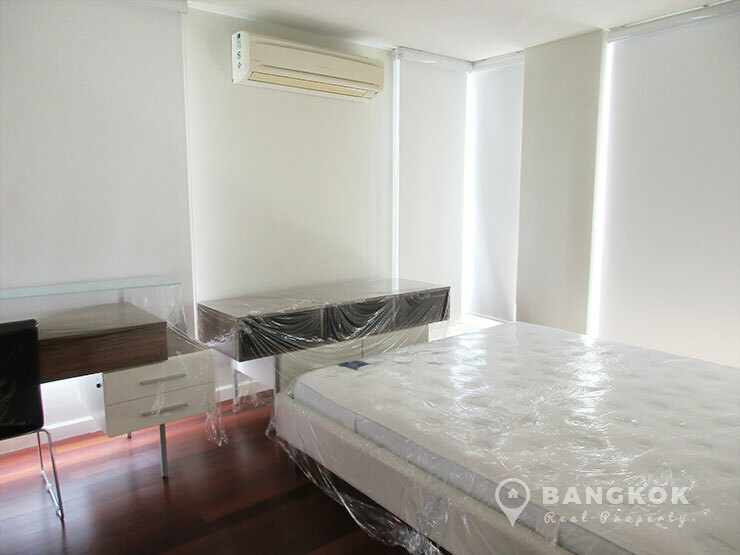 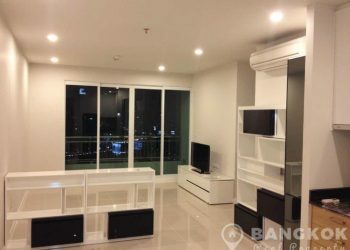 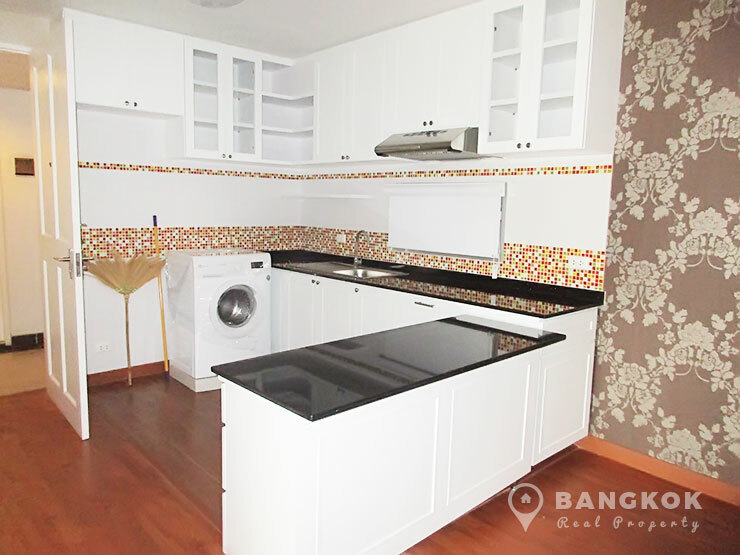 Situated on a high floor of Sathorn Plus by the Garden, this bright corner unit with 77 sq.m of space with balcony, has been extensively refurbished and renovated including a brand new kitchen and appliances, bathrooms, bedroom wardrobes and is furnished with brand new furniture. 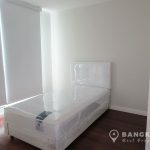 The open plan living room and kitchen has a nice balcony, the large master double bedroom with fitted wardrobes also has working desk area and an ensuite bathroom with shower. 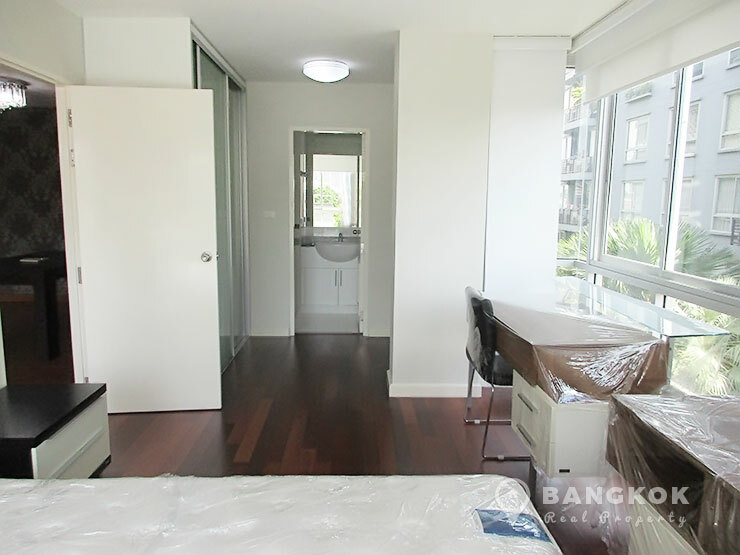 The 2nd bedroom could also be used an a working room / office and the main bathroom has a shower unit.